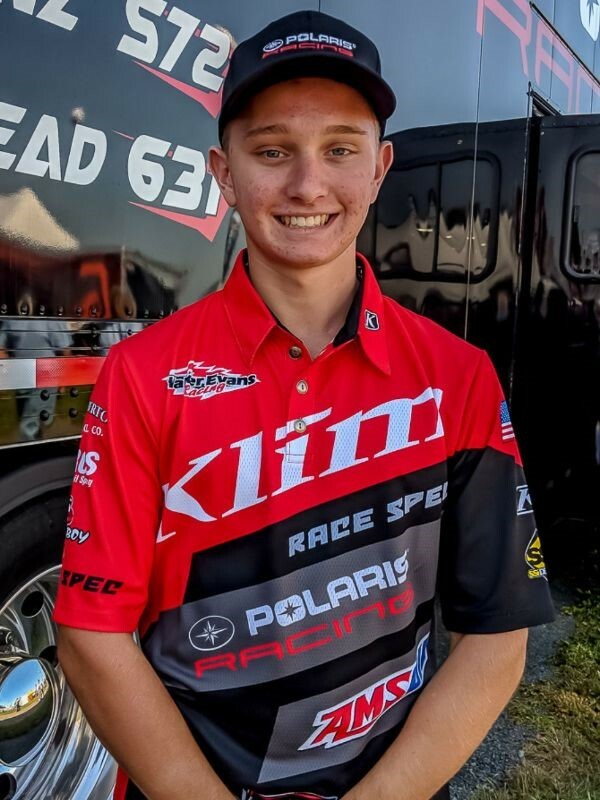 Judnick Motorsports’ Sport class rider Carson Alread is back home and on the mend in Gayord, Michigan, after spending 12 days in a Minneapolis hospital to repair his shattered L1 vertebra. Alread was in extreme pain in the days following the incident, both before and after a procedure to repair the damage by inserting two rods and four screws to fuse the T12 through L2 vertebra. Once doctors were able to regulate his medication and fit Carson for a clam type brace, he was able to get on his feet each day and slowly get more comfortable.